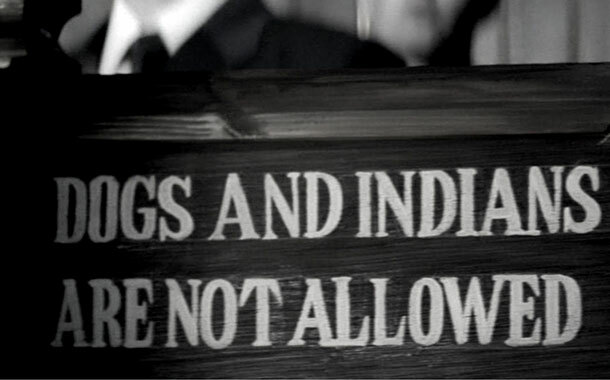 Shocking: 4 places in India where Indians are banned! The 70th independence day is upon us. It has been 70 years since we claimed what was ours: our land. Over the past years, we have evolved in many ways and we Indians have even touched the moon, in a manner of talking. But did you know that there were still places in India where admission is prohibited to Indians, until about three years ago? Outrageous as it may sound, these places did exist in our nation. Here are four places in our motherland, where Indians were forbidden from entering until recently. 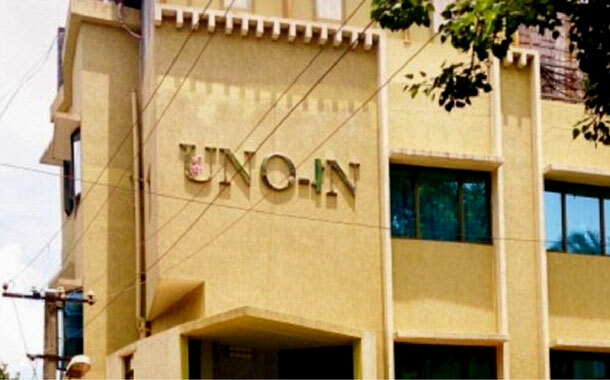 Set up in the Silicon valley of India, The Uno-In hotel is famous for more than a couple of reasons, and needless to say, they’re not really pleasant. The staff here allegedly refused to serve its Indian patrons. The hotel was soon forced to shut shop by the Bangalore City Corporation. 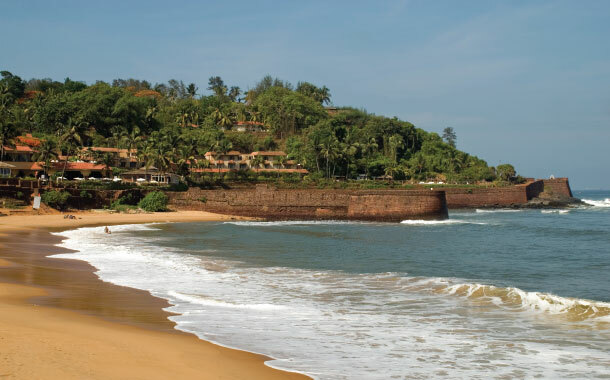 There are many aspects of Goa and Pondicherry that are similar to each other. While there is a strong French influence in Pondicherry, the Portugese have left their prominent marks on Goa. But we sure didn’t expect this. Both being preferred locations by foreign tourists for their pristine beaches, Indians are not allowed on some of these beaches. Contrary to its name, this cafe in Kasol discriminates against people who hold an Indian passport. 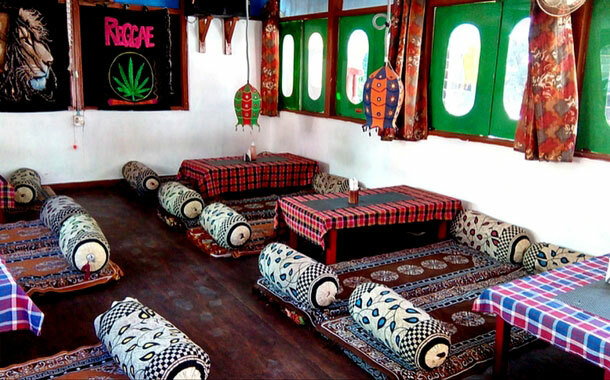 Kasol has always been a place where travellers could unwind in its laid-back ambience, but just maybe- not all the people there believe in the same idea. There were speculations that this incident was a complete misunderstanding and that the whole story was the rumour mill's doing. Given the pseudonym Highlands, this lodge in Chennai allows only people who hold foreign passports.The lodge is set in a former Nawab’s residence and is crumbling with time, but that may not stop them from only catering to non-Indians. The reason for such discriminatory behaviour remains unknown. Disclaimer: The above case studies could be manifestations of misinterpreted actions. We do not propagate/promote any ideologies that are expressed herewith.